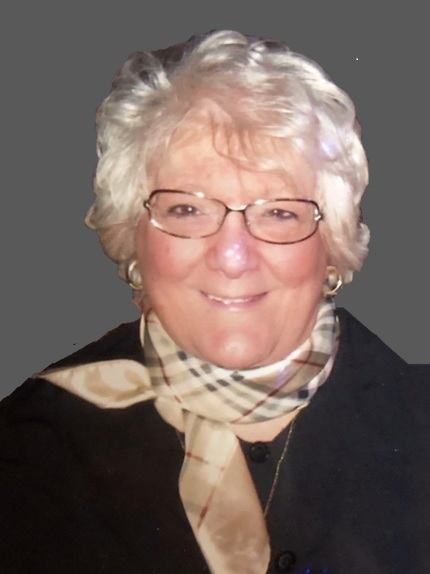 Marano, Beverly M. (Falcione), age 77 of Canton, passed away April 2nd surrounded by her loving family. Daughter of Orest and Lena Falcione, Beverly was raised in Milton, attended St. Agatha’s elementary school, Fontbonne Academy and Regis College. For over 30 years, she resided in Weymouth with her beloved husband, Jim, and her 3 cherished sons, Jimmy, Chris and Marc. Beverly started her career as a public school teacher and subsequently became the Director of Activities and Spiritual Director at the William B. Rice Eventide Retirement Home in Quincy for 35 years. Beverly touched countless lives with her warm and infectious personality, unwavering generosity, selflessness, and willingness to care for anyone in need. Beverly was inspirational in how she dealt with her long term struggle with Multiple Sclerosis, always keeping a positive attitude and outlook on life. Beverly is survived by her husband James V. Sr. her sons, James V. Marano, Jr. and his wife Jacquelyn of Canton, Christopher O. Marano and his wife Arlene of Canton, and Marc A. Marano and his wife Tracey of Concord as well as her 9 grandchildren, Stephanie, Katherine, Elizabeth, Christopher, Caroline, Emily, Madelyn, Michael and Abigail, sister, Elaine Wallace and her husband Robert, and brother, Ronald Falcione and his wife Dorothy. Beverly will be missed by her loving family and many, many friends. Visiting hours at the Alfred D. Thomas Funeral Home 326 Granite Ave Milton Friday 4-8 pm. Funeral Mass at St. Agatha Church, Milton Saturday morning at 10:00. Burial Canton Corner Cemetery. Donations may be made in her memory to the National Multiple Sclerosis Society at www.nationalmssociety.org.